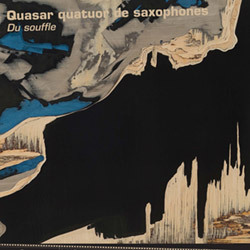 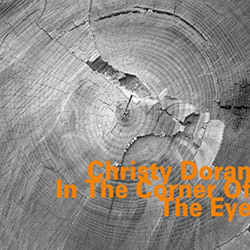 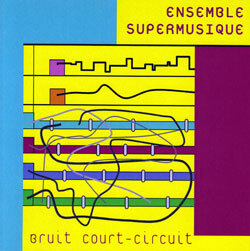 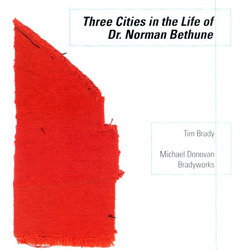 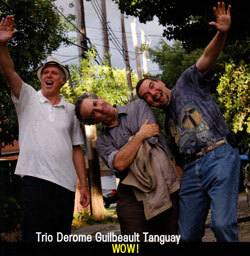 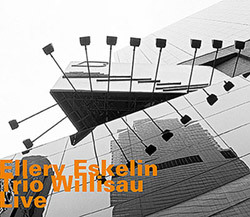 Recorded at Studio 270, Montreal, on July 12th-15th, 2010. 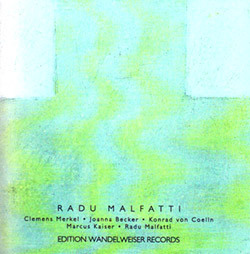 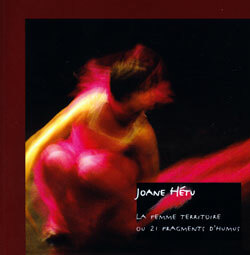 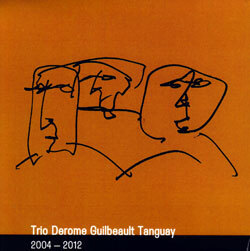 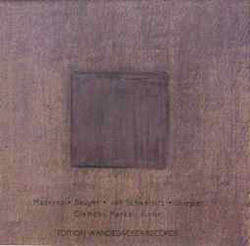 Le Mensonge et l'Identité, written with four hands by the duo Derome/Hétu, was premiered at Deutschlandfunk's Forum Neue Musik in 2008. 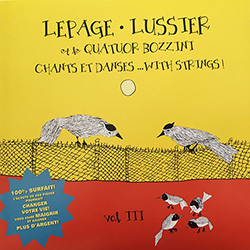 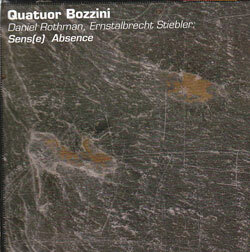 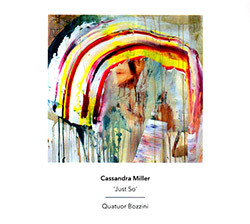 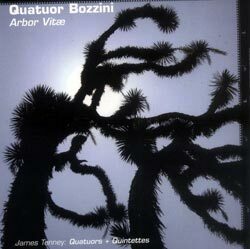 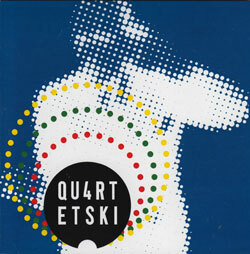 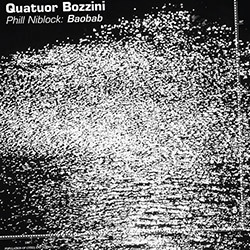 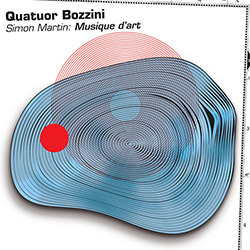 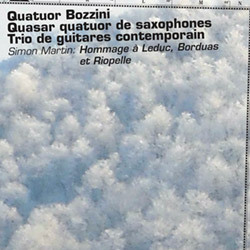 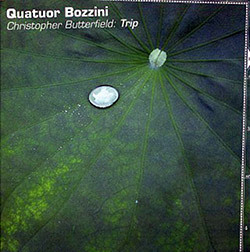 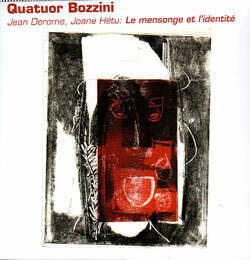 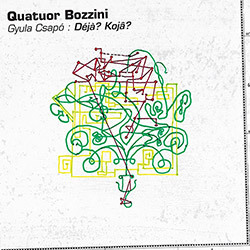 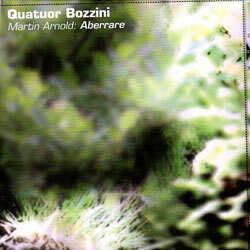 It was commissioned by the string quartet Bozzini Quartet, famous for their commitment towards creation. 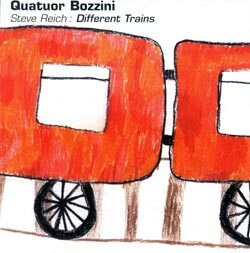 This political piece tackles the subject of making differences cohabit, in the form of a string quartet, calling for the musicians to move, improvise, play backed by a soundtrack and talk in four languages.